Have you ever wanted to have Field Effects in your game? It's personaly, one of my favorite mechanics of any fangame, so I'll teach you too how to do it too. Field Effects, are in a way, the exact same thing, but they are present from the very start of the battle, and are map based. Because of this, it can be used to make fights more interesting, and based on what kind of effects those fields have, they can make the game more strategic. This step is mostly for future use, it will not do anything on its own, but we will need it later on. I will explain what it does when we get there. Inside of it, we will create a new variable, you can call it whatever you want, but you must remember it, as it will be the thing we will use the most. Personally, I use $fieldeffectsbg , and I will do so for this tutorial too. Once this new case has been created we will add 2 new cases, one for what I will call "Interior Field", which won't have anything special on it, it will be the default battle. And, lets make, like, a Snow Field for example. Default Essentials already comes with Backgrounds and Battle Bases for these two, so let's use those. This way, everytime we have to change to one of these fields, the game will know what background and battle bases to load. And thats pretty much it for how this part, if you want to add more field effects, you just have to continue adding more when x, where x is the number of the field, its very important that the field always has that number, as it will now be defined as such. In this step I will teach you how to boost specific types of moves, specific kind of moves (physical or special) and specific moves. Since we went with a Snow Field for our example, I will continue to use that one, though I will take some creative liberty, so I can teach you how to do all of those kinds of things. 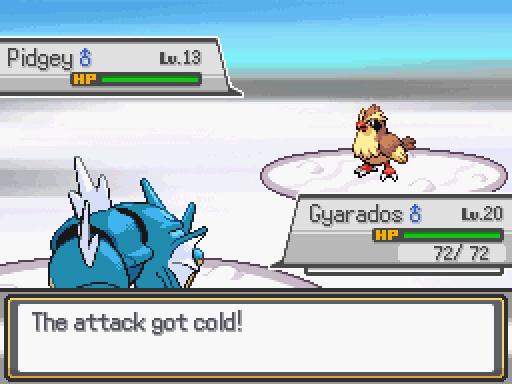 Let's start with Type Boosts, since we are on a Snow Field, lets boost Ice Type moves. Directly under it, lets start our Case $fieldeffectsbg. Since Interior Field has no boosts or anything special about it, it won't appear anywhere if you're wondering. Okay, so, once that is done, lets boost Ice type moves. 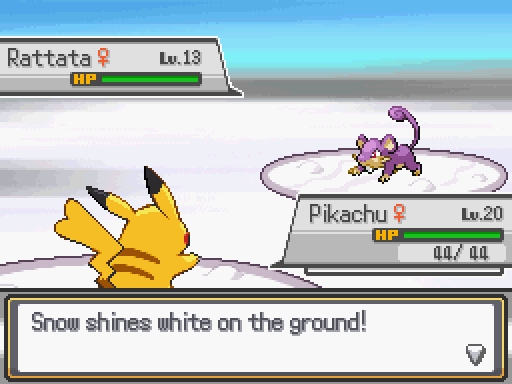 The first line directly under when 1, checks the type of the move, in this case ICE, the line under that will multiply that moves power by x1.5, and the last line will pop up a message whenever that happens. These messages don't really have any impact, and I guess you can delete them, but I feel like they are fairly important as it helps knowing what is being boosted or not. Now, this code will boost any Ice Type moves, lets get a bit creative shall we? 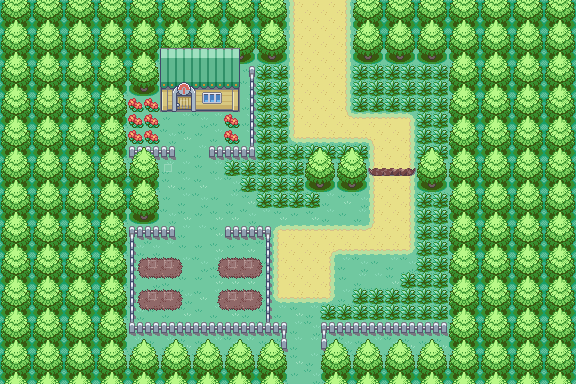 Lets make grass moves weaker in this field, but ONLY, if the Pokémon using the Grass Type Move is grounded. This way we have Ice Moves that have a 50% power boost, Grass moves on non-airborne Pokémon that have a 50% power decrease. 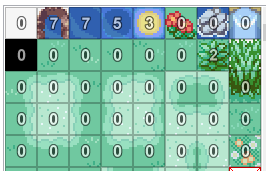 But here's my example, in this case Im buffing Special Water Type Moves, and decreasing physical Flying type moves. So that was the code for specific Move category and specific move types. But now, lets go for specific moves. Directly under it, start the $fieldeffectsbg case again. For this part, lets buff all the "Wind" related moves I can think of. With this all Wind moves are boosted by 50%, you can use the same method to make moves weaker too. PS: If you're using default Essentials, your game probably doesn't have Fairy Wind, so it might cause an error pop up while testing, either add the move to the moves.txt pbs file, or delete that part from my example! That should be it for this part then! None of the first two steps will do anything without this one, I guess this should've been the second step then oops. Anyway, this step is still kinda of confusing for me, but lets do this then. 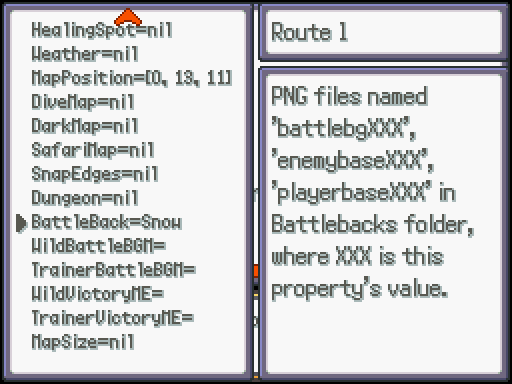 In PokeBattle_Battle search for the line # Initialize Battle. 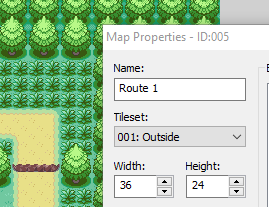 For this part, we will need to know the code number for the maps you want this field to be in, I'm using default essentials, so I'm gonna use Route 1 for this. To know the Number of your map, right click its name, then Map Properties. 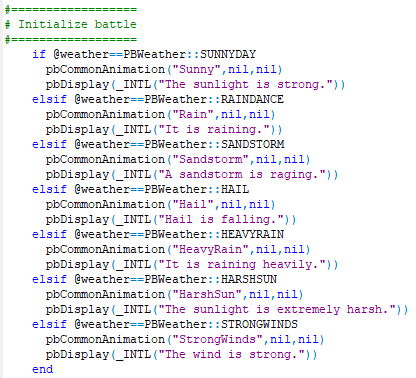 This code tells the game what map will have the effect, AND, also tell it when it should use it, so with this method, it will only start the field, if you are on Tall Grass, Normal walking grass, or anything else that is considered "none". So, as you see, it will not start the field if you are surfing for example. But will everywhere else, so, this part is really confusing, because Im not just using Terrain Tags, Im also using Environments, making it honestly really hard to make work, specialy on maps where there will be more than 1 field. Ill try to find better solutions as I go, but as of right now, I know for a fact, a minimum of 2 fields per map is 100% possible. Being a water one when surfing, and a land one everywhere else. Now, lets start the background drop shall we? Then, just go ingame, and test it yourself, and it should work, but theres one massive flaw with this method and its why I dont use it, the game loads first the default background, and then when the battle is fully loaded, it transforms the background into the Snow backdrop, and I don't really like that sudden change, I feel like it needs to start up from the beguinning with the correct backdrop. Like this, as simple as it can be. This will automatically make the map use that backdrop. And it should be good to go! Now all you have to do is test some moves, to see if it all works correctly. That's all I can think of doing for now, if theres other specific things that could be interesting to do Ill update this post.